Campbell represented Schnitt in the case. After the second day of trial, Campbell went to a local steak house for dinner. He claims that as he was about to leave, a woman named Melissa Personius sat next to him and preceded to flirt with him and buy him shots. Unbeknownst to Campbell, the woman was actually a paralegal for the opposing council’s firm. Personius told Campbell that she didn’t want to leave her car, and Campbell volunteered to drive the vehicle to a parking lot near his home. Moments after he started to drive, Campbell was stopped by a police officer and was charged with driving under the influence. Investigators later discovered the police officer was a family friend of one of the three attorneys and records show all three attorneys and the paralegal had exchanged phone calls and texts that night. After an internal investigation, the police officer was fired and Campbell’s DUI charge was dropped. Police officers are not infallible, but are required to adhere to certain principals and procedures. 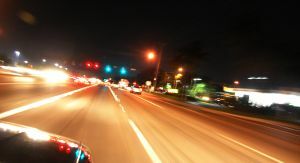 A police officer’s misconduct or other action’s that violate citizen’s rights can be used as a defense to a DUI charge. 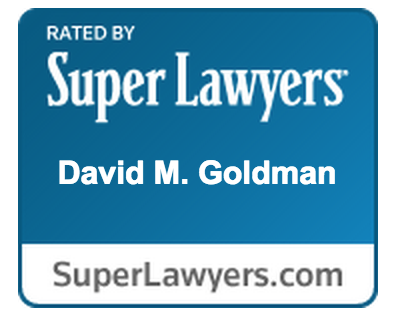 If you believe you are a victim of police misconduct or have been charged with a DUI in Florida, contact the Law Office of David Goldman, PLLC today at 904-685-1200.